Shampoos are a weird one and the more I think about it, ridiculous in their design. Take a shampoo bottle in your bathroom and look at the ingredients. What’s the main ingredient? Water (aqua). Now when you’re in the shower or bath, what the hell are you surrounded by? Exactly. Shampoos are different to shower gels in that they’re only being used on a relatively small area (some people would argue with me in particular on that one). So what we need are all the ingredients of a shampoo including the moisturisers, actives and oils, but without the water; saving on space, weight, packaging, transport and waste – that’s exactly what LUSH Ltd have done. 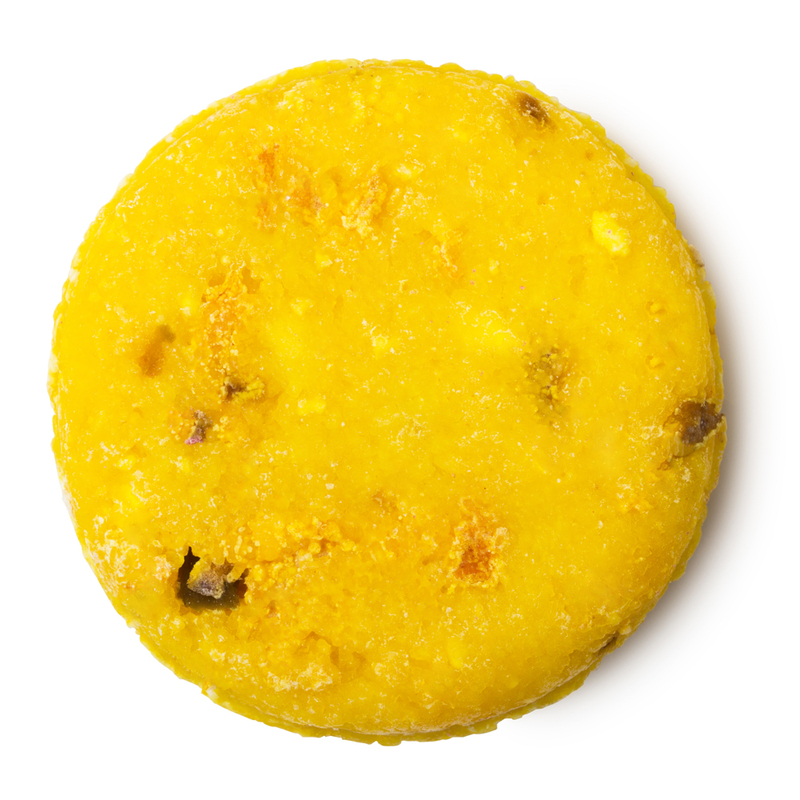 The LUSH Ltd shampoo bars are easy to travel with and don’t count towards your hand baggage liquid allowance. Once wet and used, they don’t take too long to dry and can be popped back into your shampoo bar tin that LUSH Ltd sell for £2.50. 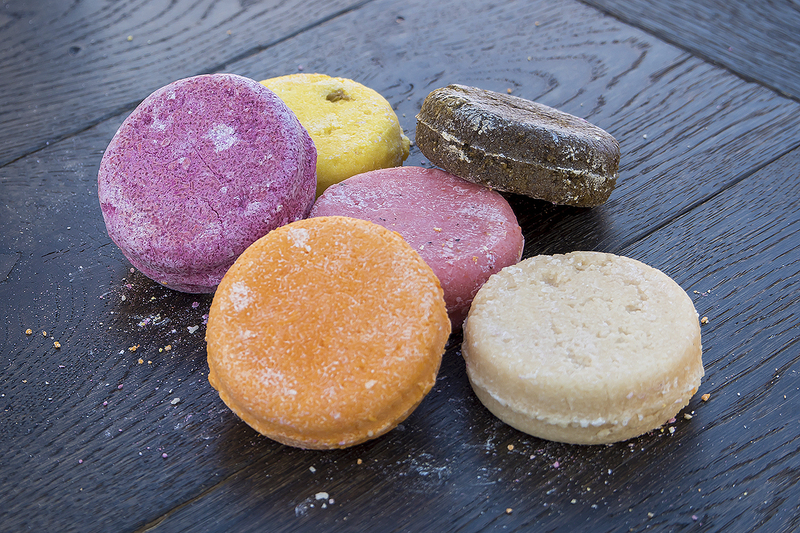 Each LUSH Ltd shampoo bar retails for £5.75 and lasts… pffft… forever? I’m really tempted to say forever; definitely more than a standard bottle of shampoo and you only need a momentary rub to get them properly going. 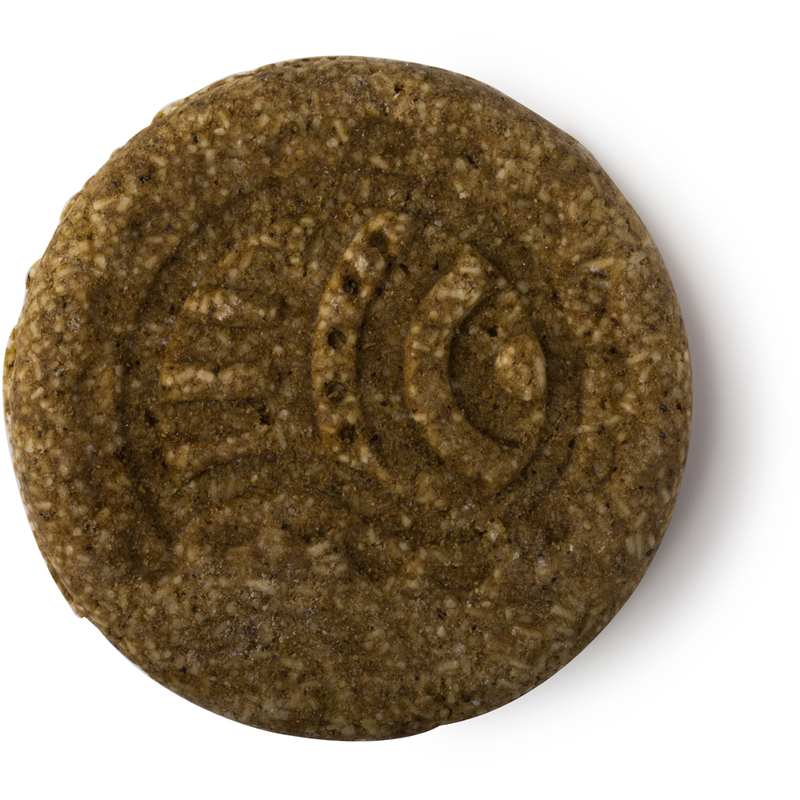 Starting with my favourite, this shampoo bar is loaded with Fair Trade honey, bergamot and sweet orange oil. 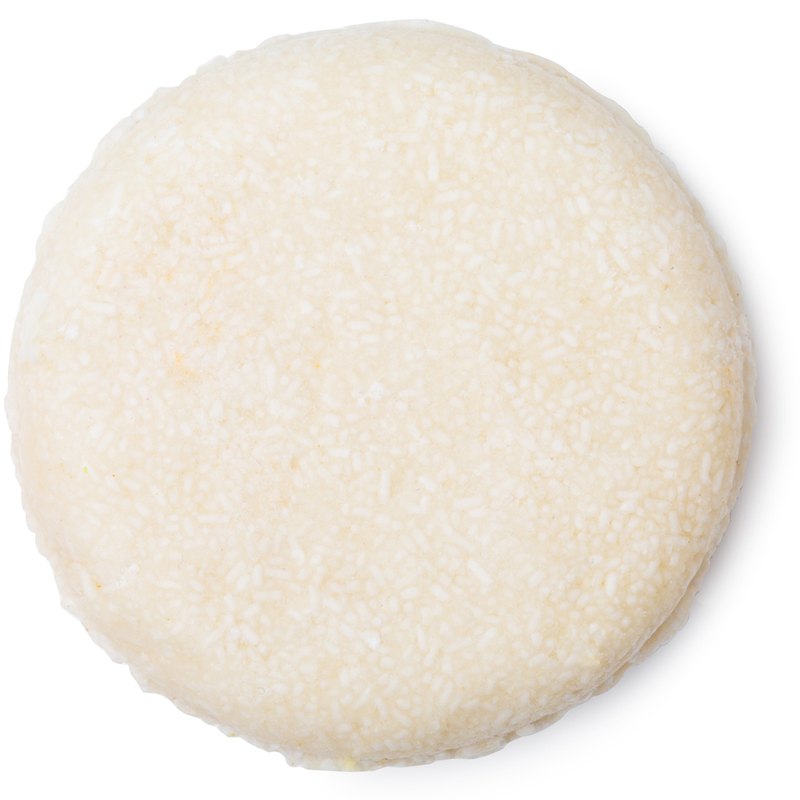 Perfect for dry hair, this shampoo bar cleanses thoroughly but leave hair silky and not squeaky and dry. The scent is intoxicating, like honey, toffee and popcorn; seriously to die for. Sodium Lauryl Sulfate, Fairly Traded Honey, Perfume, Water (Aqua), Sweet Wild Orange Oil, Bergamot Oil, Limonene, LinaloolAmyl, Cinnamal, Citronellol, Lilial. The name is a touch misleading as Copperhead is perfect for darker tones as well as reds. With Red Henna for volume and condition as well as Fair Trade Vanilla, vetivert oil and ground coffee. Amazing for the scalp and again, perfect for dryer hair. I don’t know if it was just my particular bar, but it wasn’t overly scented at all, very, very mild so great for perfume-aphobes. Sodium Lauryl Sulfate, Agar Water (Aqua), Red Henna, Cocoa Butter, Perfume, Ground Coffee, Vetivert Oil, Fair Trade Vanilla, Absolute, Roasted Cocoa Extract, Coriander Oil, Powdered Rosemary, Fresh Organic Lemon Juice, Caffeine Powder, Coumarin, Limonene, Linalool. Now we get onto more normal hair, hair that’s not dry or oily but nicely inbetween. Lullaby is the night cream of the shampoo world; calming before bed with oat milk, organic jojoba oil, lavender and roman chamomile (tres expensive! 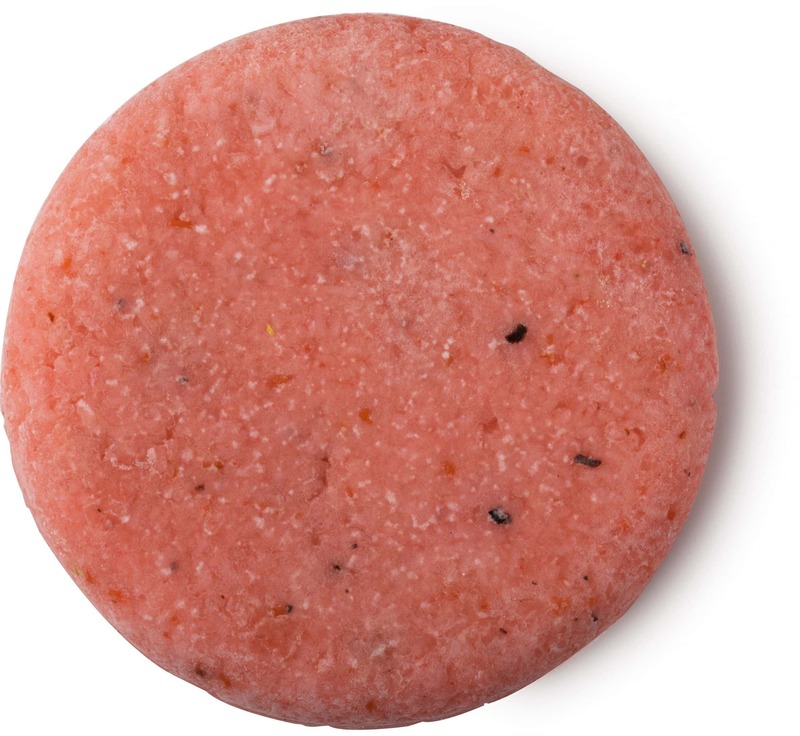 ); all scented with the LUSH Ltd Twilight scent with lavendar, benzoin and tonka (if you haven’t tried it yet – do!). Sodium Lauryl Sulfate, Sodium Bicarbonate, Oat Milk, Ground Almonds, Organic Jojoba Oil. Perfume. French Lavender Oil, Roman Chamomile Oil. Lavender Absolute. Neroli Oil, Linalool, Colour 14700, Colour 45410. 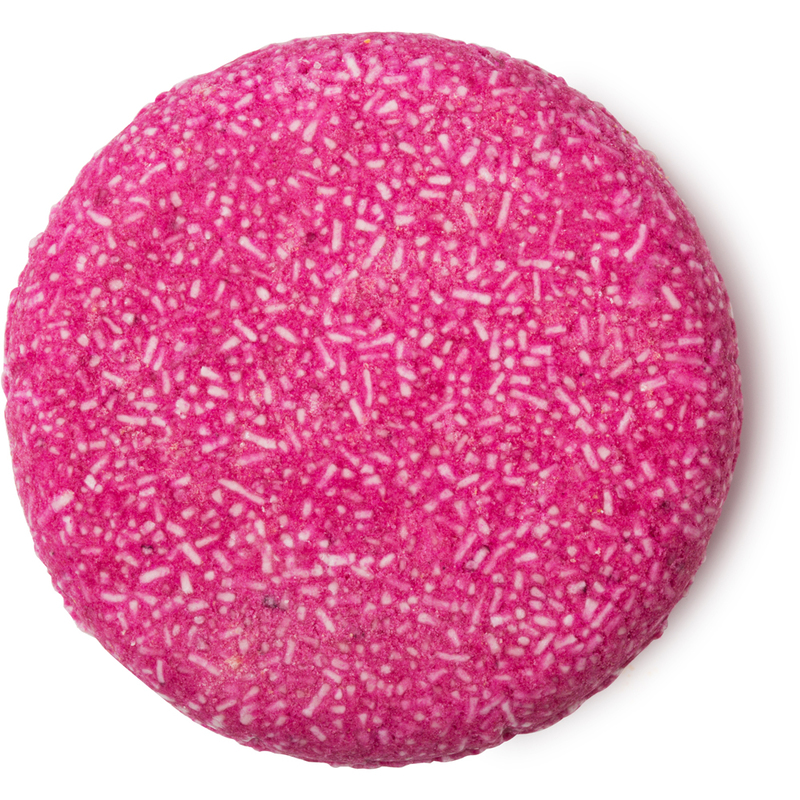 Scented with Rose Jam, one of the most popular LUSH Ltd perfumes, this Argan oil infused shampoo bar is great for normal hair (I found it slightly less moisturising than the first two). With conditioning geranium oil, rose absolute (rose water) and lemon oil, it smells fantastic, not overpowering and gives great lather. Sodium Lauryl Sulfate, Agar Water (Aqua), Argan Oil, Glycerine, Perfume, Organic Rose Absolute, Geranium Oil, Rose Oil, Sicilian Lemon Oil, Limonene, Coumarin, Citronellol, Geraniol, Colour 17200. Amazing for oilier hair, loaded with orange oil, organic oranges and ylang-ylang, it smells incredible like holidays and fun! Great lather and cuts through hair product and grease like nobody’s business without leaving hair dry. Not the best for my dehydrated hair but by far my favourite scent. Sodium Lauryl Sulfate, Fresh Organic Oranges, Andiroba Oil, Sweet Orange Oil, Ylang Ylang Oil, Benzyl Benzoate, Benzyl Salicylate, Farnesol, Limonene, Linalool, Alpha Isomethyl Ionone, Amyl Cinnamal, Geraniol, Hydroxycitronellal, Perfume, Colour 15510. Another great grease cutter and removes hair waxes and spray in the blink of an eye. It’s so citrussy and really gets my mouth watering with lemon peel, organic lemon myrtle oil, rosemary and green olives. Again, doesn’t leave my hair dry but not as hydrated as I’d like, largely due to my easily dry hair. Sodium Lauryl Sulfate, Green Olives (Olea europaea), Sicilian Lemon Oil, Fresh Lemon Juice, Lemon Peel, Popping Candy, Lemon Peel Powder, Rosemary Absolute, Organic Lemon Myrtle Oil, Citral, Geraniol, Limonene, Perfume, Gardenia Extract. This article first appeared on MANFACE written by Thom Watson. It was published on Tuesday 10th February 2015 and was last updated on Monday 3rd April 2017 at 1:35pm. It's categorised under Hair, LUSH Ltd, Shampoo where you'll find more related content. Shampoo that lasts forever?! Lush is a genius. Thanks for sharing! I love the Lush liquid shampoos and conditioners – Big and Veganese being my favourite combo. Have never considered the shampoo bars until reading this and think I’m just about convinced!! I LIVE for Veganese. I also love Daddy ‘O and Happy Happy Joy Joy. You should definitely give them a whirl though and even though it’s not a new one ‘NEW’ is my absolute favourite loaded with cleansing and conditioning cinnamon. Went out at the weekend and got Brazilliant. O. M. G. LIVING! So amazingly scented. 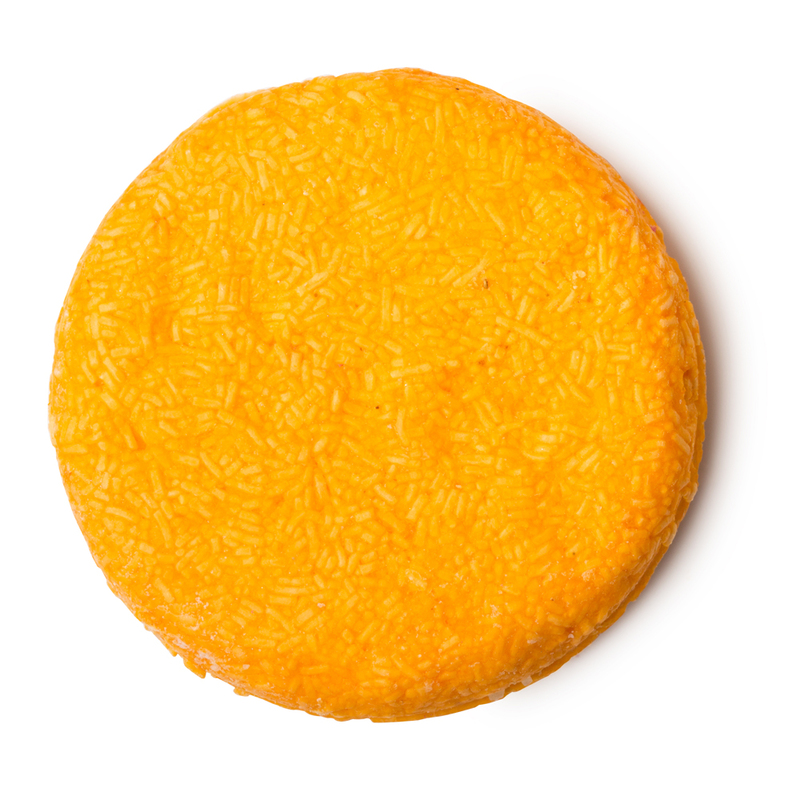 Took me a minute to get used to using shampoo bars from LUSH, but now that I have I definitely love them. Sounds like I’ve got a few new ones to try out.